Access Security System is a New Generation of IP-based Access Control Solutions widely adopted by Building door access systems in Singapore. 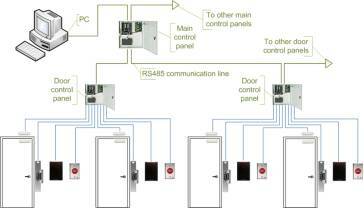 The IP access control reader has the ability to fully take advantage of the organization’s IT infrastructure by removing the necessity for an external electronic controller. 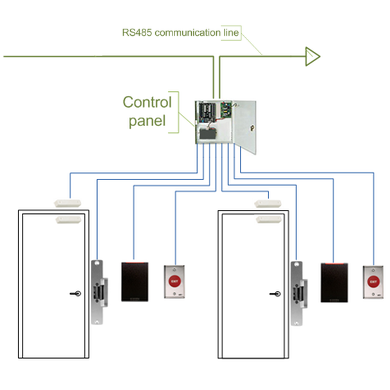 The access control system consists of a flexible multi-class proximity card reader and a controller unit uniquely housed as a single unit and connects easily to any entrance door via a single Cat5 cable connector. 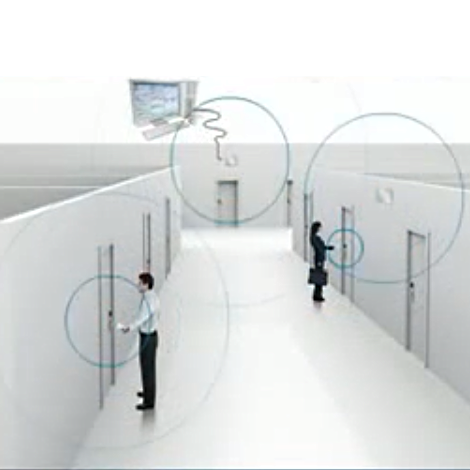 Our access control readers provide unparalleled Convenience, Financial savings, and Security by offering boundless options for your building facilitates Door access control system solution. Simple, Flexible, and Secure, our digital Office door access control systems are able to bring smart security intelligence right to the physical door. Whether it’s providing simple IDs for visitors or more sophisticated access cards for employees, companies are seeking an efficient yet affordable solution to badge personnel in multiple locations and with varying levels of security clearance. Mechanical locking systems with a built-in master key functionality present a huge security problem. With an electronic access control system, such security vulnerability would be impossible. Our series of smart access control card is supported by our access control Identity management program, which is interoperable with Windows OS and most highly evolved PKI infrastructures. To meet the requirements of our current physical access control clients, our smart cards can be configured to seamlessly integrate with the pre-existing physical access control system that you are already using. Smart cards generally have the lowest total cost of operation and are the most secure and convenient logical and physical access control smart card solution available in the market today. 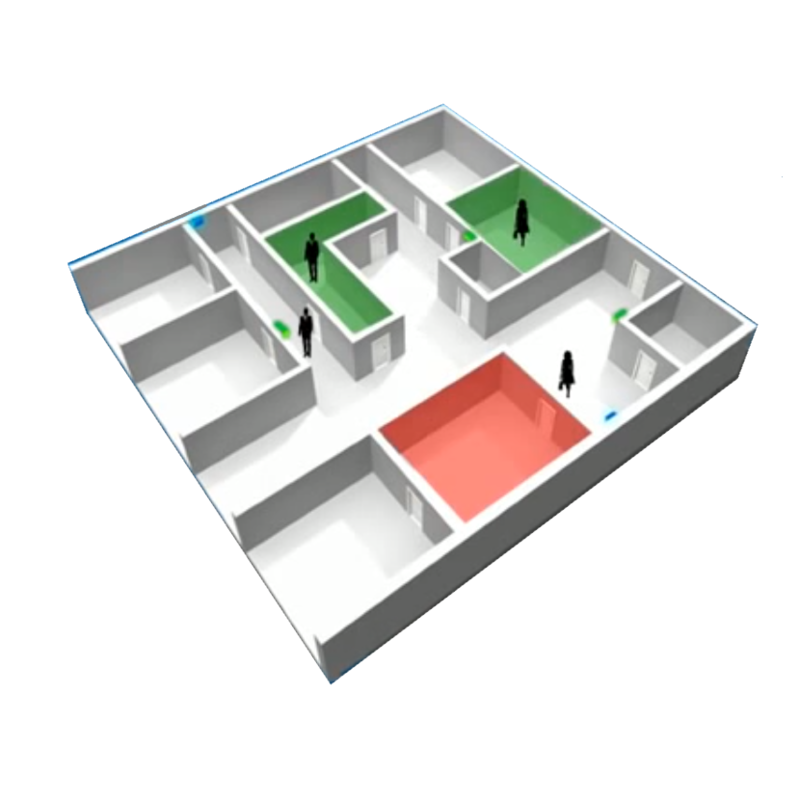 Our professional and experienced team of security consultants will slowly assist you through every step of the access control system design and installation procedure so that you can make an informed decision with no obligation to us. Let one of our highly seasoned and professionally knowledgeable representatives tailored to your security needs and propose the suitable security access control system for you. Explore what Access Security System can do for your company today by calling us today at 6100 8374 for a no obligation discussion of your needs. if you have any queries, our knowledgeable and friendly sales team will be happy to assist you and share with you in details the benefits & features of our Access Security System.